57530-RB is rated 4.7 out of 5 by 41. 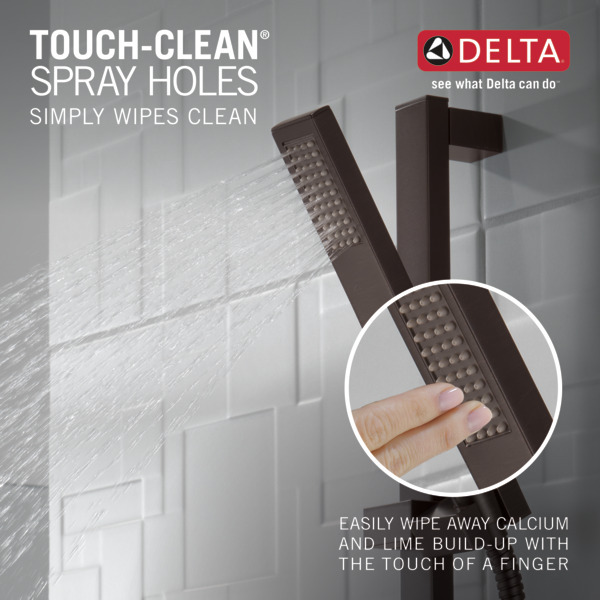 Wash the day away with this super functional handshower, giving you water any way you need it, anywhere you want it. The handshower easily adjusts on the wall-mount slide bar to accommodate every user. 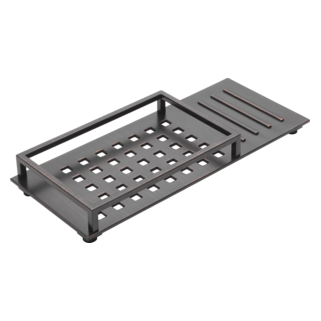 The built-in backflow protection system incorporates two certified check valves for your peace of mind. 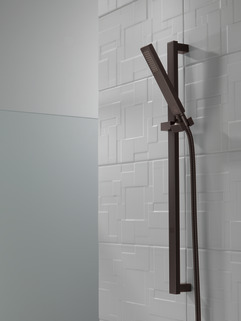 Rated 5 out of 5 by DivaDebbi from Handheld shower Nice sleek design, put in our Masterbath remodel. Rated 5 out of 5 by BWDenver from Remodel Works great, looks great! 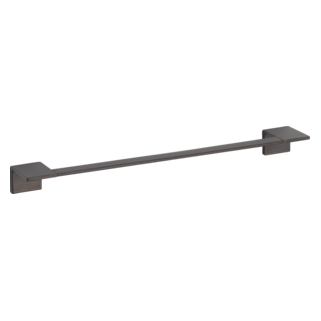 Rated 1 out of 5 by Mike8765 from Does not come with correct parts Bought this shower bar. Went to install and one of the stainless mounting screws was the incorrect size. Correct size is 8-32. One screw was correct, the other was not. Unable to even email customer support about issue. Rated 4 out of 5 by yuldus from Quite nice! Installed it in our guest bathroom almost a year ago. Works fine so far. The only feature I'd change is the plate where the nozzles are located. It's black plastic, not metal. However, doesn't look too bad. Check it out yourself! Rated 5 out of 5 by Ana Hotel from Nice modern design I bought the whole series for my new bathroom. This looks great- modern and sleek. Rated 5 out of 5 by lucas49er from Great Look and Function We just LOVE how the hand shower looks alongside the of the system! The pressure is just right, not too powerful and not too weak. 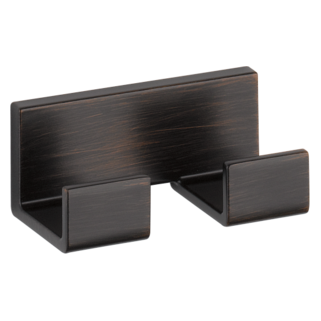 Rated 5 out of 5 by Jlschelble from Sleek and stylish This product is for our Forever home. We are so pleased with the quality. Delta does not disappoint. 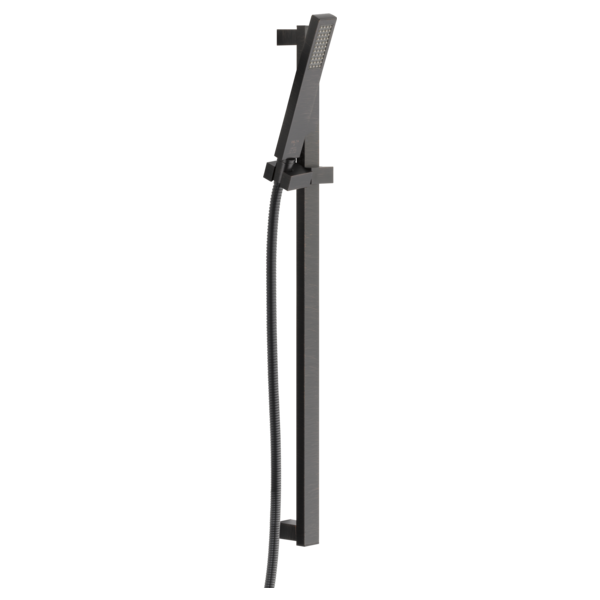 Rated 5 out of 5 by AJ321 from Modern and Sleek Overall, easy installation for our plumber. The shower works great and we have gotten multiple compliments on the look. 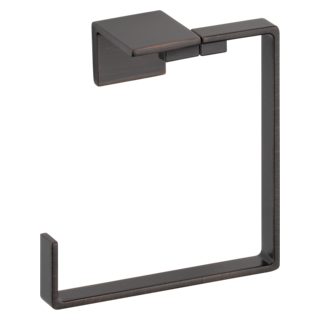 Need a 90 degree for the hand shower supply out of the wall matching the aestetic and SS. Suggestions?. Forgot that minor detail. Going contemporary in a complete bath remod. 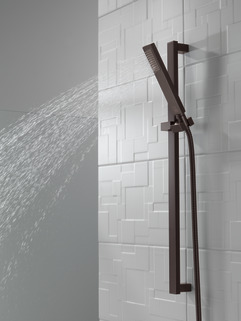 and would like to match whatever is going out of the wall to supply the hose vs. just coming straight out with this hand shower I've already purchased. Mixed and matched a bit, but the majority of the fixtures are Delta. I appreciate you attention. Thank you for your question. 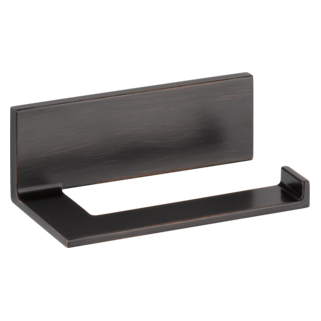 We have two styles of wall elbows that you can choose from that are available in the Stainless Steel finish. 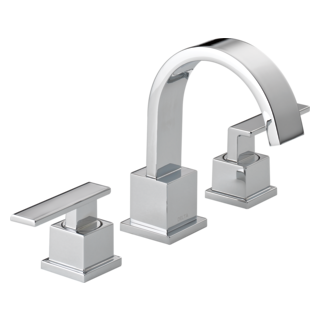 Delta Faucet model # 50570-SS has a more square look to it. 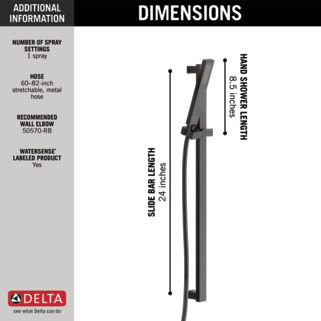 Delta Faucet model # 50560-SS is more rounded. What valve trim do I use for this? Confusing... I want to have a shower head and a handheld. I got 57530, T11853, T17253, R10000-UNBX. 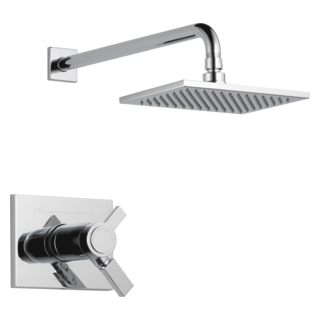 Do I need to buy 2 of the same rough valve (1 to switch between shower head and handhelds, another to turn water on)? What else do I need? Does this have a removable flow restrictor? Can you add a handshower to a regular shower/tub system? Thank you for your question. 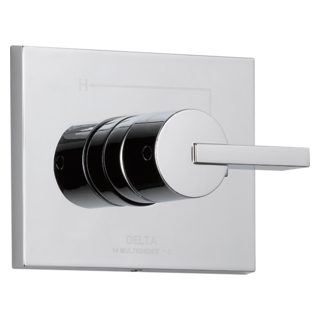 To add a handshower for use in conjunction with Delta Faucet model #T17T453 or model #T14453, our diverter rough-in (Delta part #R11000)will need to be installed along with the trim piece (Delta part #T11853). This trim piece is the 3-setting, 2-port diverter. 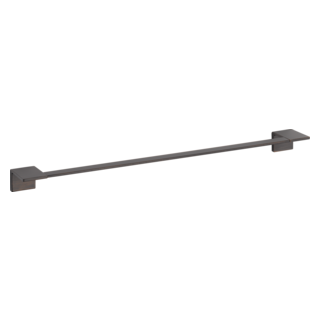 is the 57530 come with wall elbow? Is the angle of the holder adjustable? I want to use the handheld as a fixed shower head also. Is the angle of the holder adjustable? If so, what are the limits (degrees of rotation)? Thank you for your question. The angle of the holder on Delta Faucet model #57530 is adjustable. The holder will completely rotate 360 degrees, so the limitation is not the holder, but rather the hose which has the potential to hit the wall at some point.